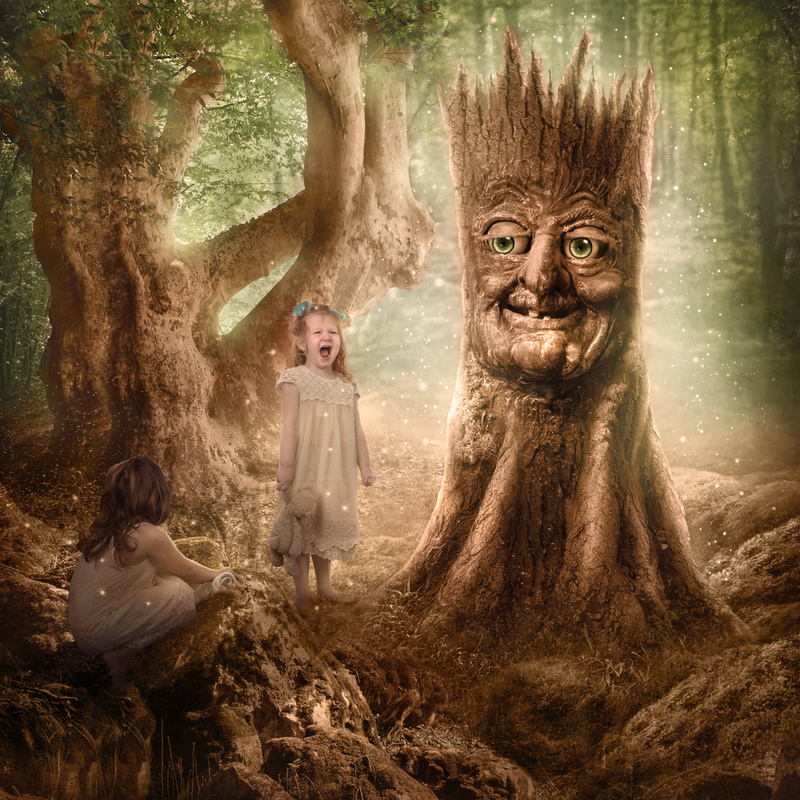 The Get Well Tree is the latest touching project from the talented collaboration The heART Project. Many of the previous projects have been featured here. Each one brings amazing artists and sponsors together to help bring love and smiles to a family that has experienced some form of hardship. 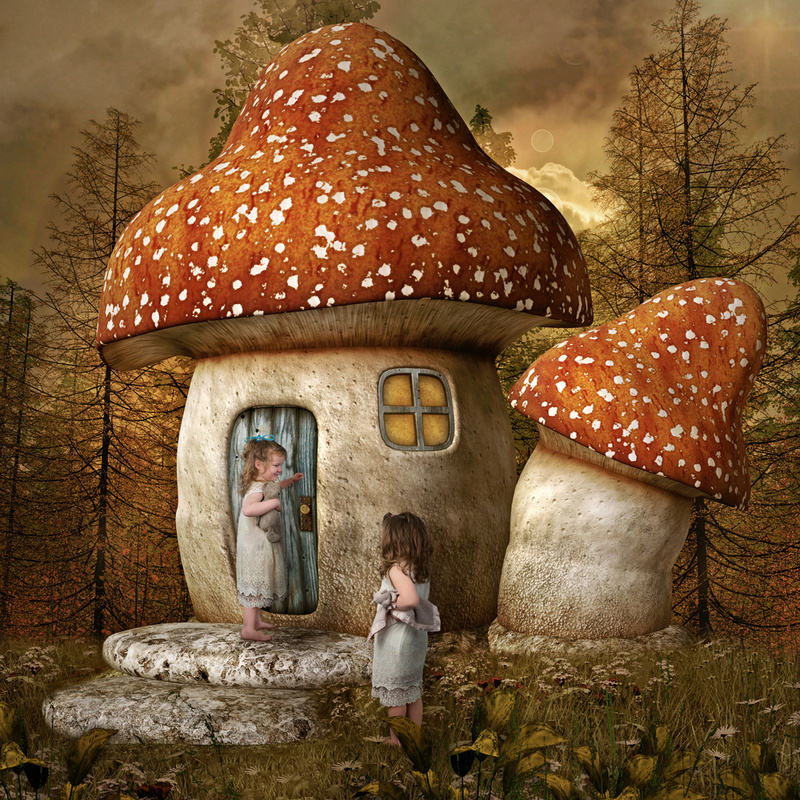 This time the project follows two childhood cancer survivors on a fantasy journey through a dream-like world. 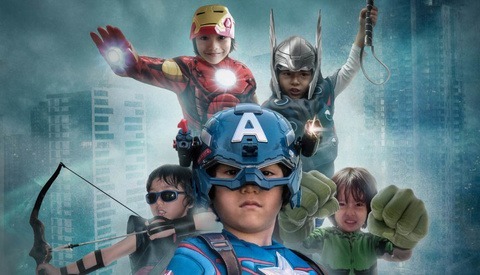 12 photographers came together to create a 14-page photo storybook staring these two heroic little girls. 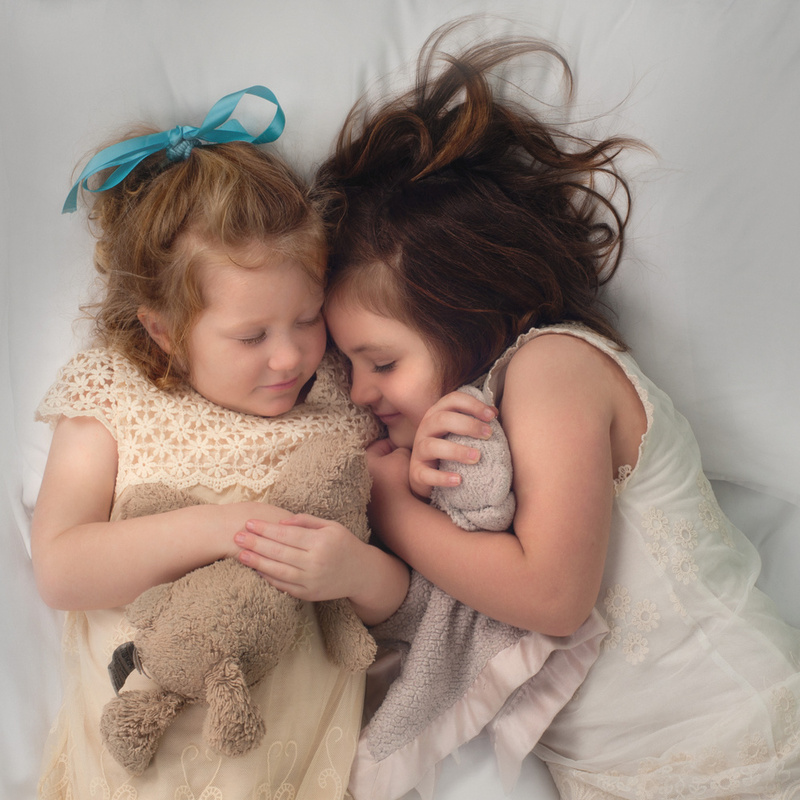 The two young girls met while both undergoing treatment for childhood cancer, becoming close friends during the two and a half year process. Evie Gleeson age five and Indy Dawes age four are both now cancer free having fought off the illness. 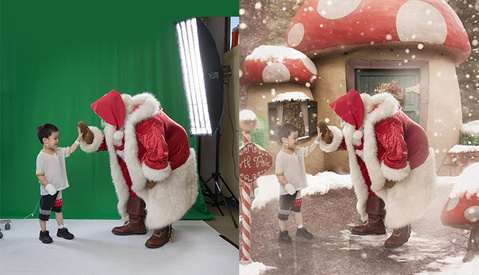 Wanting to use their story to inspire hope in other children, they posed for each photo in front of a green screen working with each photographer to bring that story to life. The heART Project is a collaboration between award-winning photographer Karen Alsop and Creative Producer Adam Cubito. Coming together, the team set out to create a magical fantasy land for the girls in the form of a beautifully illustrated photo storybook. 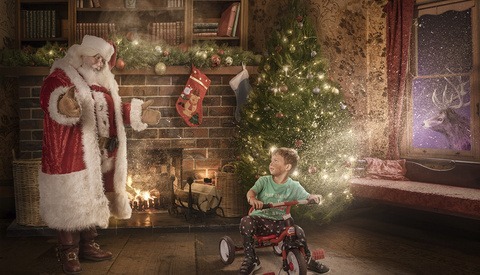 Each photo a story that Evie and Indy would act out in a green screen studio while digital artists skillfully illustrated the fantasy realm using stock images from Adobe Stock. 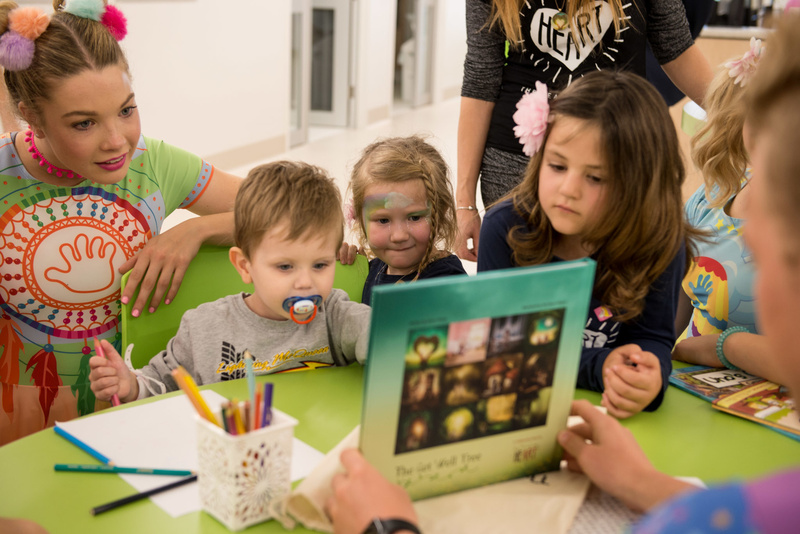 The team of artists headed by Karen Alsop brought together a passion to change lives, bring the story to life. 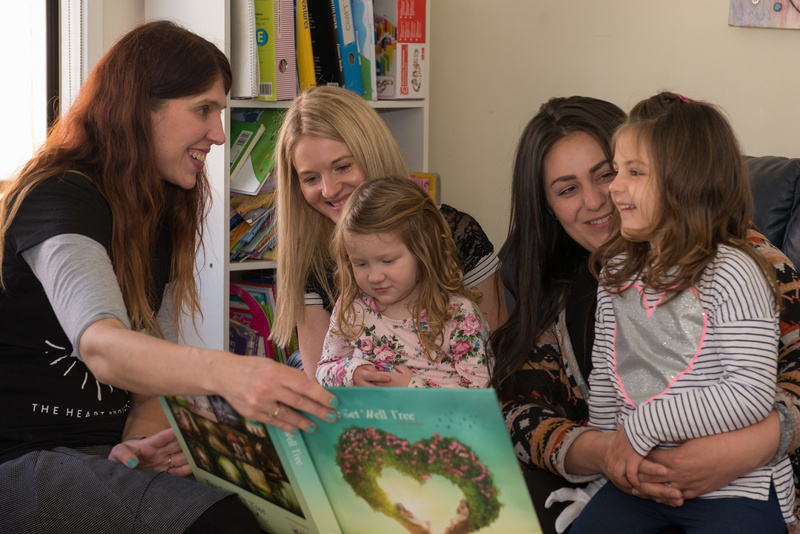 The final book, The Get Well Tree, was created in hopes that it would be a comfort for other children who are unwell as well as their parents in what is often a stressful time. 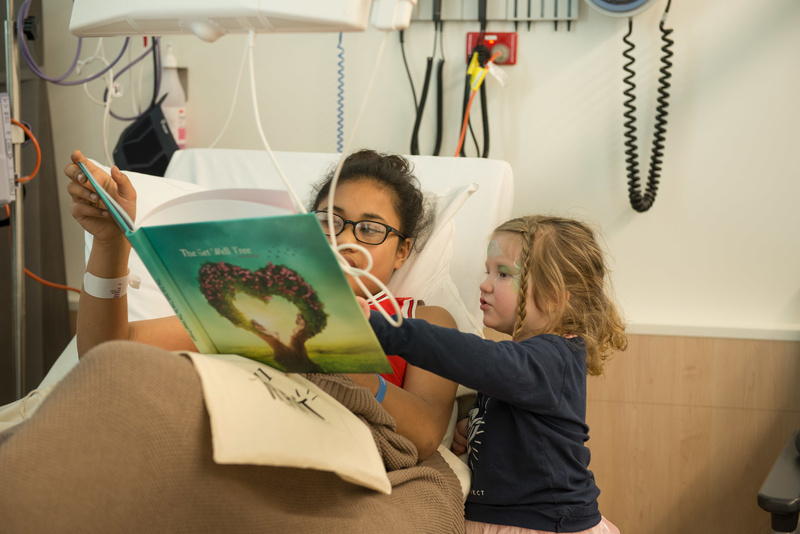 The book was officially launched October 2nd at an event at Monash Children's Hospital where 50 books were printed by ZNO.com and gifted to children in the cancer ward. 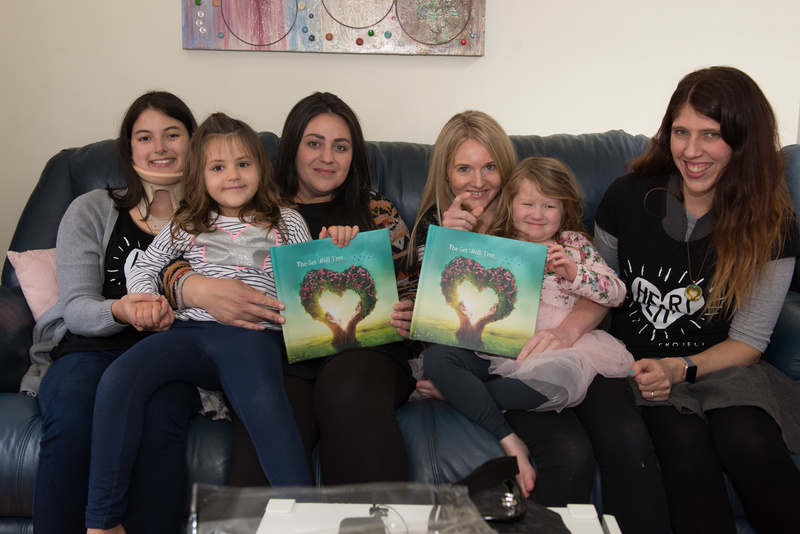 Seldex Artistic Albums donated beautiful fine art boutique versions of the book to Evie and Indy's family. The launch event was supported by Adobe Australia, Moo Australia, True Fairies, Casey Radio, and Small Print Design. 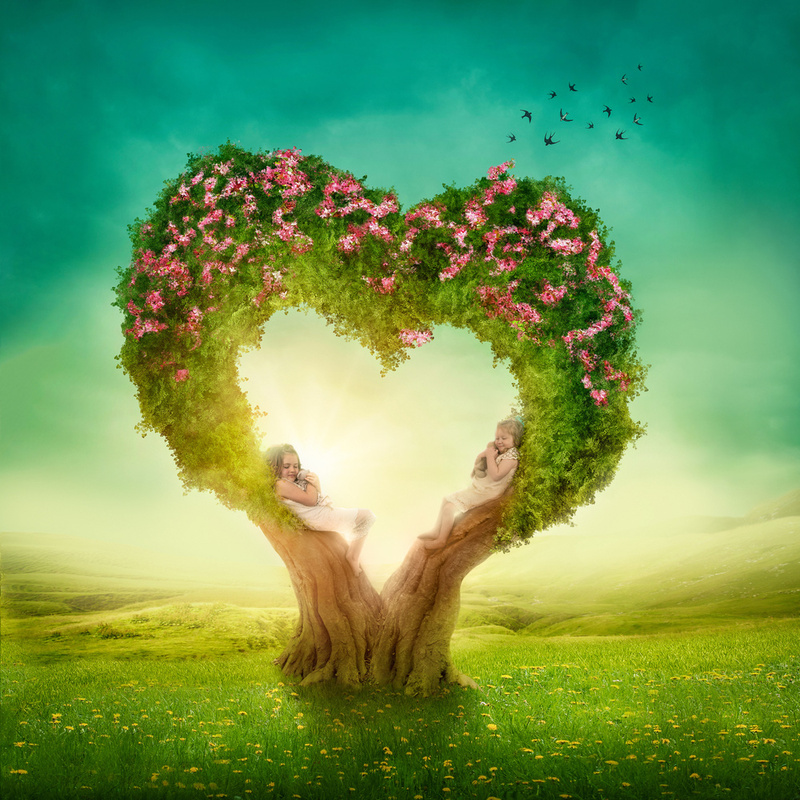 The Get Well Tree was created in conjunction with The heART Project Team of Brian Bird, Brittany Long, Jacqui Griffin, Joanne Manariti, Karley and Nikki Miller, Mandy Smith, Victoria McKay, Yvette Martinette, Sharee Alchin, and Rosie Appleton. Background images were proudly provided by supporting partner, Adobe Stock. 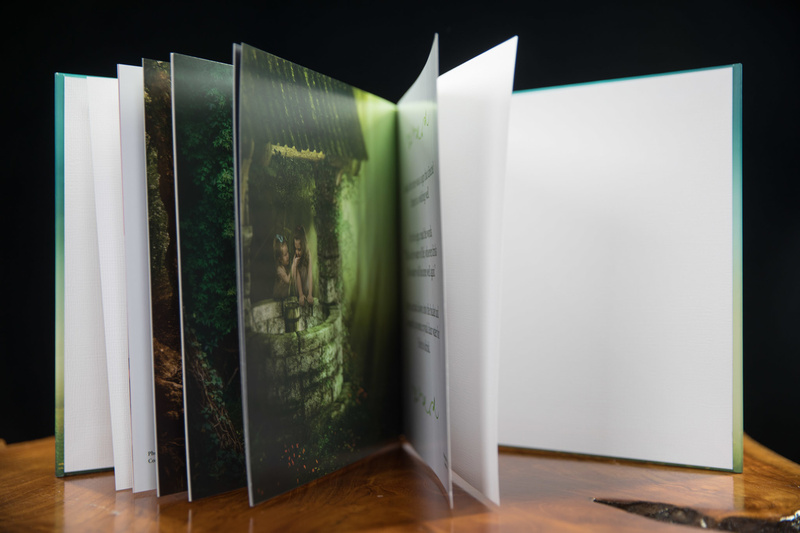 There is now a Kickstarter for The Get Well Tree book to help spread and continue printing. If you want to help support the project or get your own copy check it out. Images used with permission from Karen Alsop. Thank you for sharing......always great to see photographers sharing their skills and making a difference. Thanks for creating such amazing work.